Marist alumni legends Matt Wagner and Kyle O'Farrell race each other in college! On Saturday, October 14, 2017, in Elsah, Illinois, at NCAA Pre-Nationals, two Marist alumni legends raced each other in college for the first time this season. 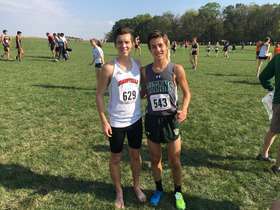 Illinois Wesleyan University Freshman Matt Wagner (Marist Class of 2017), and Maryville Sophomore Kyle O'Farrell (Marist Class of 2016) were high school teammates at Chicago Marist during the 2015 Cross Country season. Matt Wagner and Kyle O'Farrell also ran at summer practices in August at Marist with the 2017 Marist Cross Country TEAM. 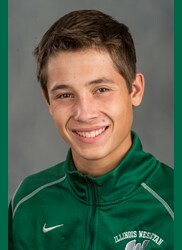 On Saturday, Marist Alumni legend Matt Wagner was the third finisher for Illinois Wesleyan University with an outstanding 8K time of 27:42.62. 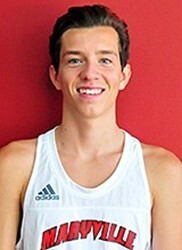 Marist Alumni legend Kyle O'Farrell was the ninth finisher for Maryville University with an outstanding 8K time of 30:02.00. The Chicago Marist Cross Country Team sent both alumni legends a care package from the TEAM this fall to support Marist alumni running in college. The care packages contained Quaker Oatmeal, Frito Lay baked chips, Cup-A-Soup, Microwave popcorn, Kettle Corn, Protein Bar, Barbecue flavor pop chips, Welch's Fruit Snacks, Nature Valley Granola Bar, Fruit strips, Pleanter's Peanuts, and a toy. 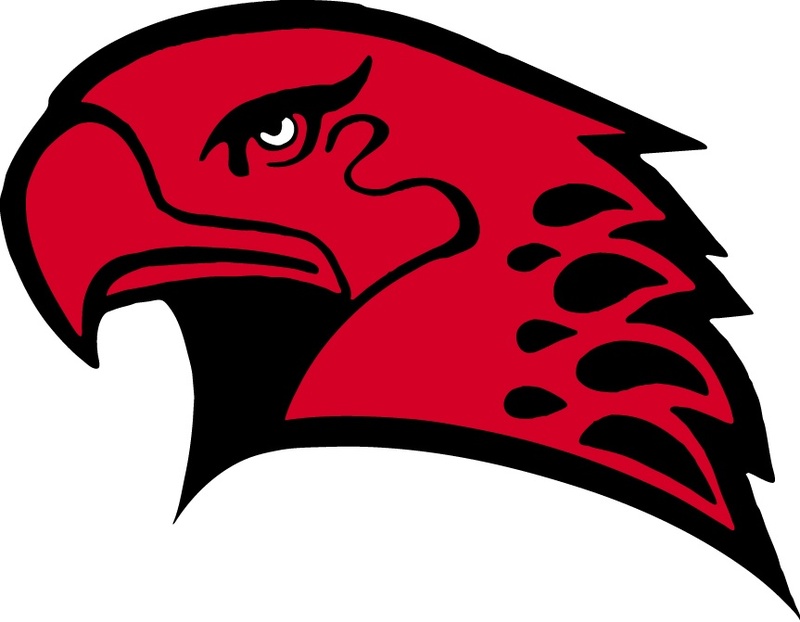 We are excited to cheer on our talented RedHawks who continue their academic and athletic careers at the college level. Listed below are college cross country and track athletes from the last seven graduating classes at Marist.